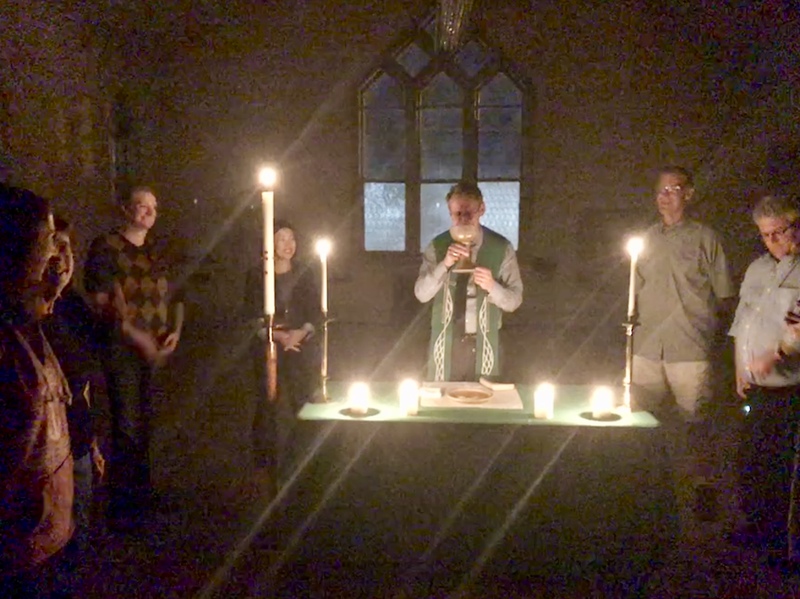 A celebration of Holy Communion in the empty Highwood sanctuary as part of this week's vestry meeting -- the first act of corporate worship in this church building since 1965. The first of many, by God's grace. Thanks be to God. Highwood Update 9.11.18 from Amanda Rosengren on Vimeo.